The World Anti-Doping Agency (WADA) revealed in May that the samples had been covered-up by director Valentin Pop and his deputy. Günter Younger, head of WADA’s intelligence and investigations department, confirmed to insidethegames that the investigation into who influenced the previous leadership was ongoing and could be completed by the end of this year. Younger had announced at the Foundation Board in Montreal in May that an “external entity” had pressured the directors into covering up the samples at the laboratory in the Romanian capital, which remains suspended. 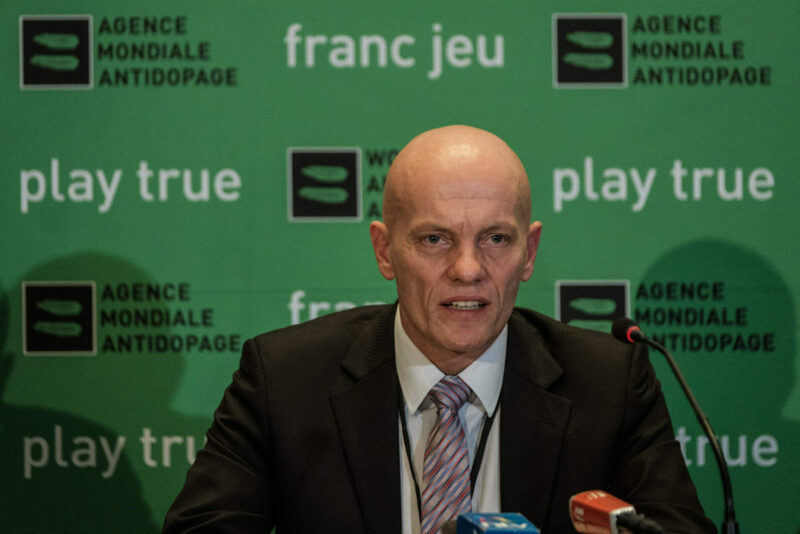 The accreditation of the laboratory, the only such facility in Eastern Europe recognised by WADA, was initially suspended for six months in February but has since been extended pending the outcome of the investigation. “They now they are now in the accreditation process,” the German policeman told insidethegames. “We realised some of the procedures were used to cover up the samples. “These procedures were not very good so that is why our lab expert is now in contact with the lab in Bucharest in order to set up the new procedures. The initial report from the intelligence and investigations team revealed Pop had concealed at least two positive samples given by unnamed Romanian wrestlers in 2016. Pop did not report the findings, the report said, and instead entered the samples into the Anti-Doping Administration and Management System (ADAMS) as being negative. He did not act alone, however. The news sparked concern at WADA following the Russian doping scandal, where laboratories were at the centre of the systematic manipulation of the anti-doping results at the 2014 Winter Olympic Games in Sochi.